Hello! First off let me say THANK YOU to all of you who sent your well wishes/ prayers & good Karma to me during my time off for my surgery. I’m so happy to be back! 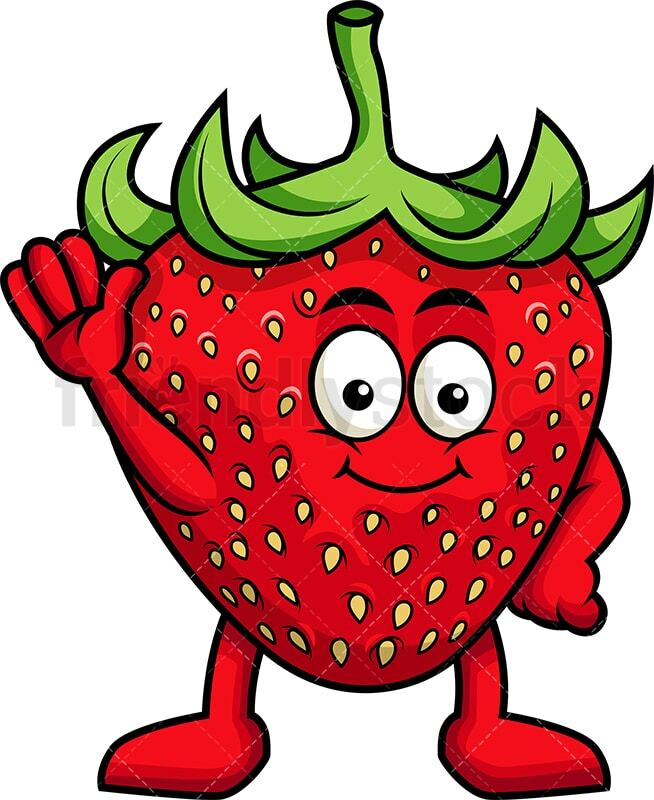 It’s National California Strawberry Day! Let’s celebrate! 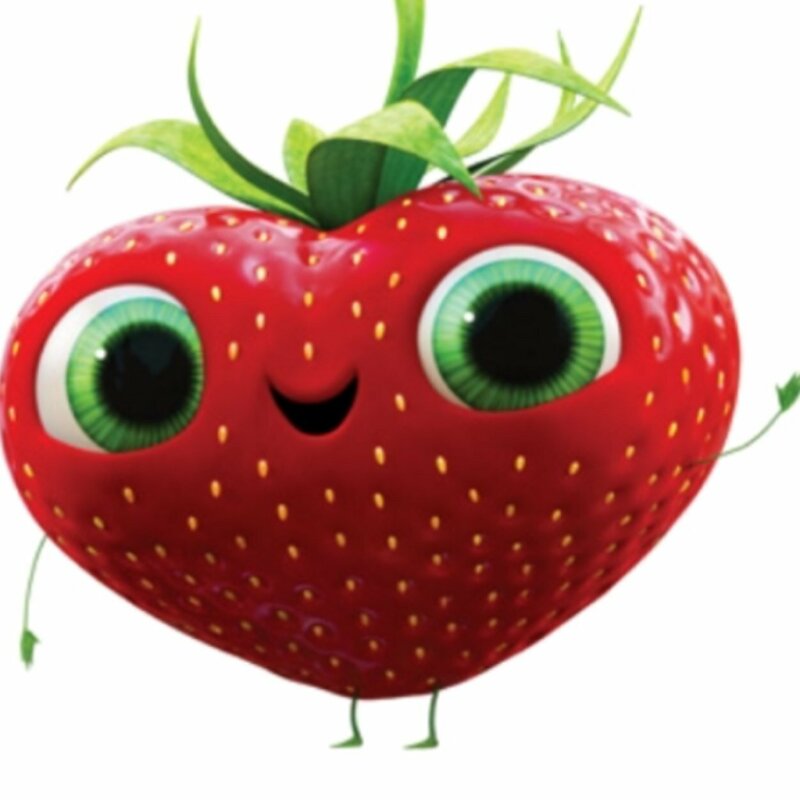 IT’S NATIONAL CALIFORNIA STRAWBERRY DAY! As part of National Nutrition Month, National California Strawberry Day is observed on March 21st. 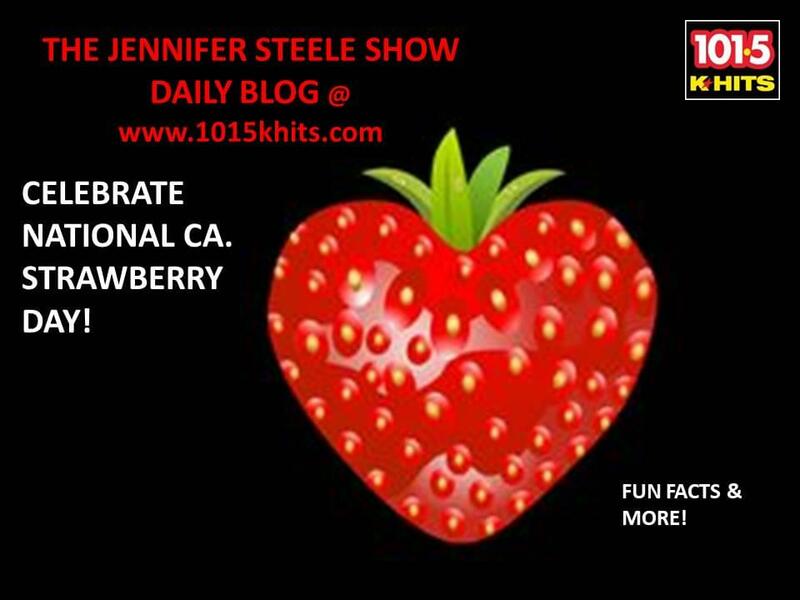 Let’s celebrate the strawberry by learning about it today! 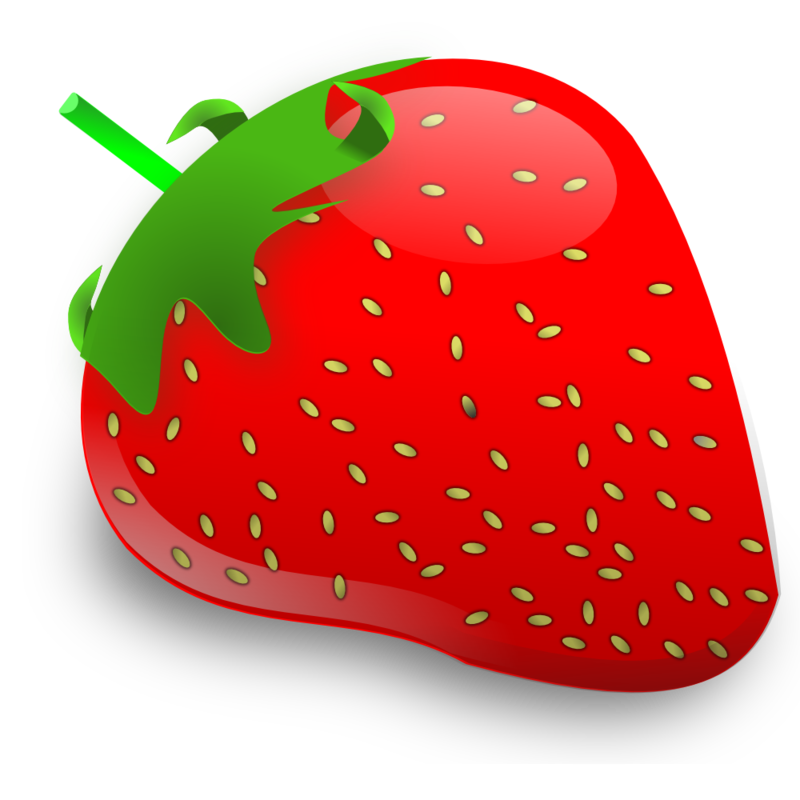 There are 200 seeds on an average strawberry. Despite their name, strawberries aren’t technically berries—they’re accessory fruits. According to the U.S. Department of Agriculture, Americans eat an average of 3.4 pounds of fresh strawberries every year. California produces 75 percent of strawberry cropsin the U.S. Ancient Romans believed strawberries had medicinal powers. Easy Strawberry Shortcake Recipe! Click here! Have you filled out your bracket yet? Our 80’s March Madness bracket! You could win a $500 Dimple Records card! Click here to go to the bracket page!